I guess it is an arcane interest to some but others amongst us have long had fun simming around Japan. 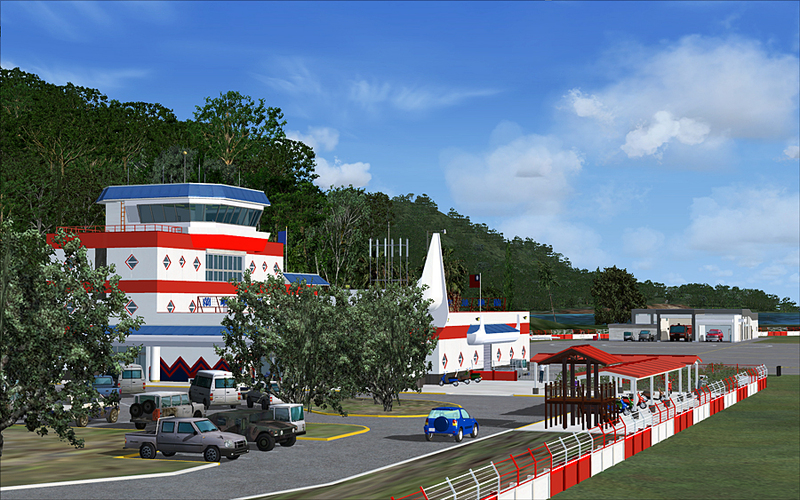 While Japan was not badly done in FSX there were a number of private scenery developers there who were masters of the art. In particular a developer who called himself TONO. TONO's work was posted on an obscure Japanese language website called LETS FLY ASSOCIATION. I came across this site by accident many years ago and soon learned that any scenery release was of limited duration and not repeated (Although a convoluted Japanese translated email to TONO did get me a back copy of the ones I missed). So I used to check regularly every month or so to see if there were new projects or a long awaited release. Alas this week the website is no more, gone for good it seems and with it the master scenery maker for FSX. 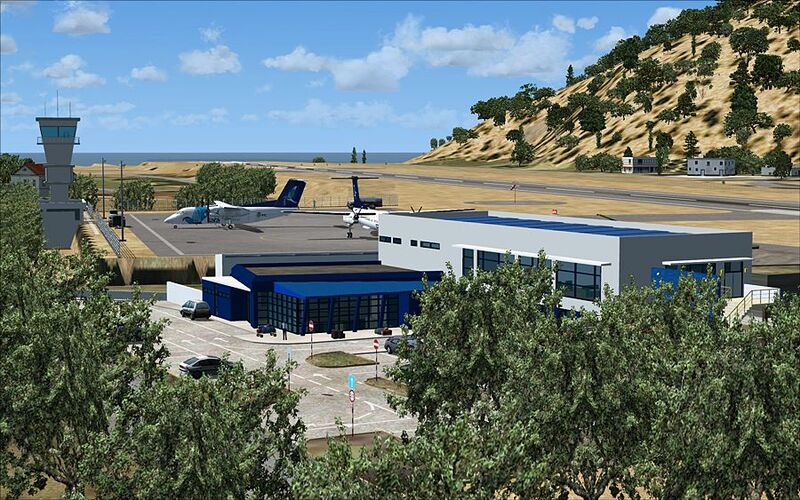 Probably most have never heard of LETS FLY or TONO's scenery if you haven't well you missed some of the most exquisitely detailed and beautiful work ever done in FSX or sim for that matter. 90% of the scenery was Japanese airports but now and then odd places across the world turned up like the Yukon, NZ and the Azores, obviously places that captured Mr TONO's imagination. I will certainly miss them. Anyway sign of the times another great developer bows out and goes from the sim world. In case you were wondering what I was talking about, these are 3 screenshots of one airport LANYU in Taiwan on a place called Orchid Island. The scenery speaks for itself. My word but that looks good. Rats - why won't anything work properly first time? Sad to see another very talented dev off the edge of the simming world. NAVIGATION; The art of knowing where you are without having to crash into it first. True Ganter, a few managed to find their way onto the wider flight sim distribution network. All in all I count about 22 maybe a few more, I think there area about 10 or so about on the web. They are all simply amazing work, in fact I would have to say the best I have ever seen really. I cannot imagine the time and effort that went into creating the detail let alone the creation of the individual buildings etc. No wonder they took so long. I would like to make them all available but alas Tono may be gone but copyright law has not and I respect his way of working as well. 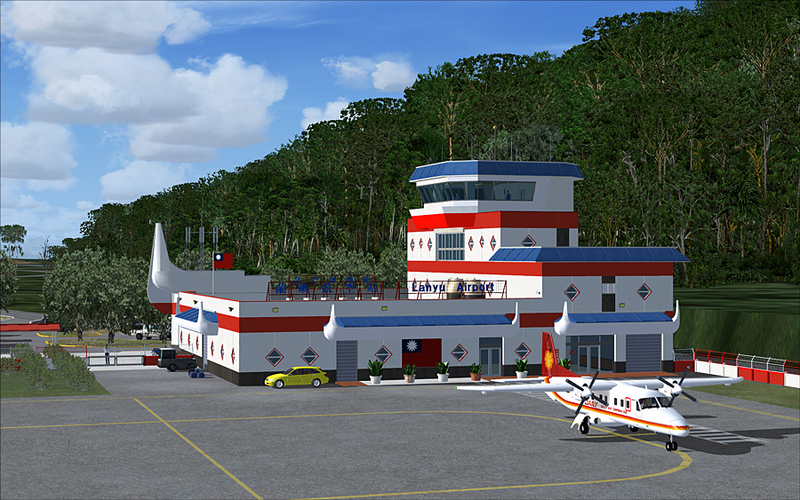 There are 20 of his sceneries on flightsimdotcom. Many of which are Japan sceneries. Search for Shigeru Tomino - Let's Fly Association. Motormouse beat me to it! 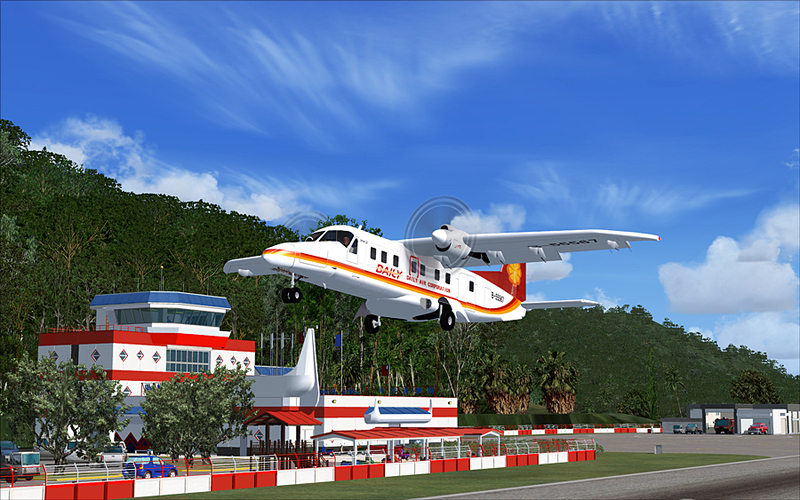 For those who have X-plane 11 there is a terrific rendition of the entire country over at the .org. It’s done by Mr. X, one of the best scenery designers around. freeware. Lovely looking scenery collection and although I will probably never get around to using them, I think it would be a shame if they are lost. So I d/l 20 of them and now they reside on my external HD. One day....one day ..... there is only so much time in the world. Too true Naismith. Great you have them, the way sites disappear these days you never know, here today - gone tomorrow. But they are such exquisite gems even if you visit now and then they are still beautiful, each handcrafted terminal is a work of art not to mention the detail to the whole airport and its environment. I could not imagine my Japanese FSX world without them.